Safety took center stage during Super Bowl XLIX thanks to Nationwide’s “Make Safe Happen” commercial. The spot, which featured a little boy who died from a preventable accident, was designed to be jarring in order to “start a conversation,” Nationwide said. Preventable injuries around the home are the leading cause of childhood deaths in America. Most people don’t know that. Nationwide ran an ad during the Super Bowl that started a fierce conversation. The sole purpose of this message was to start a conversation, not sell insurance. 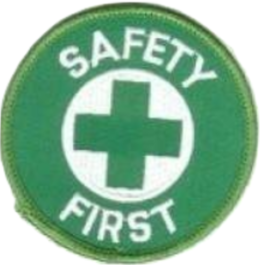 We want to build awareness of an issue that is near and dear to all of us—the safety and well-being of our children. We knew the ad would spur a variety of reactions. 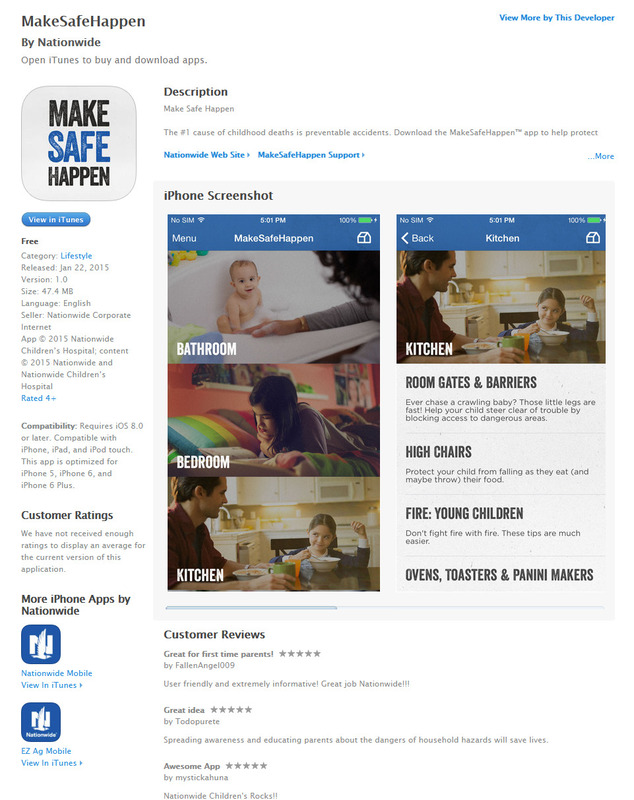 In fact, thousands of people visited MakeSafeHappen.com, a new website to help educate parents and caregivers with information and resources in an effort to make their homes safer and avoid a potential injury or death. Nationwide has been working with experts for more than 60 years to make homes safer. While some did not care for the ad, we hope it served to begin a dialogue to make safe happen for children everywhere.